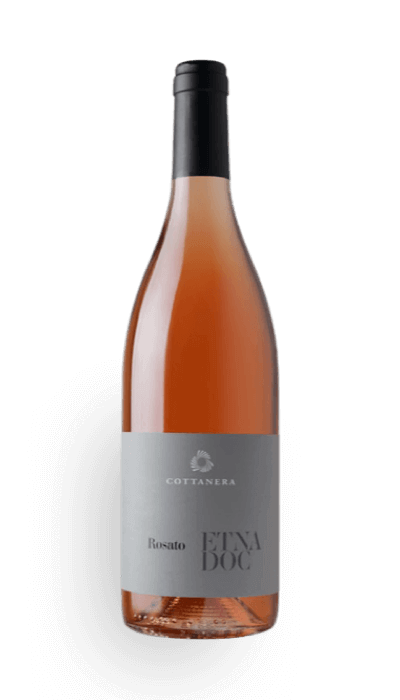 The Etna Rosato Cottanera is an onion skin coloured wine. 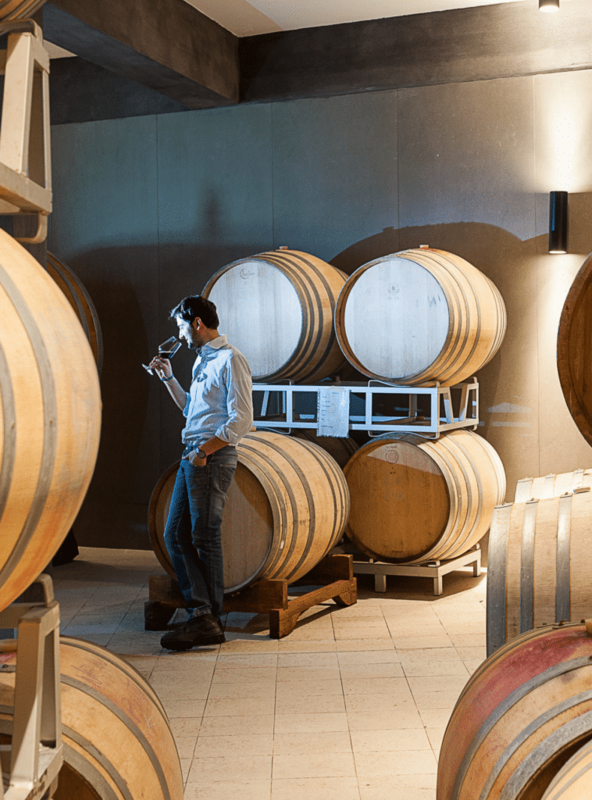 On the nose, floral notes of iris, wisteria and roses are accompanied by the freshness of aromatic herbs. 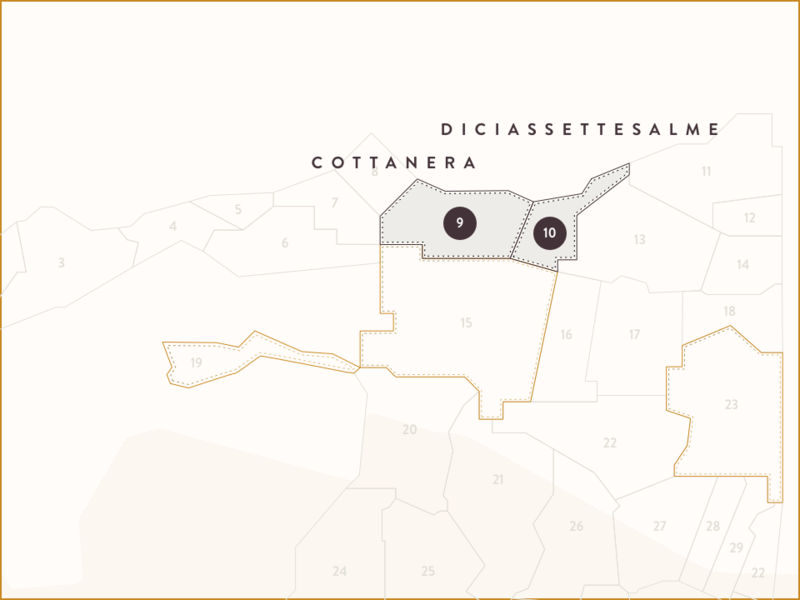 A rich, deep, sapid wine that contains the typical characteristics of volcanic soil. 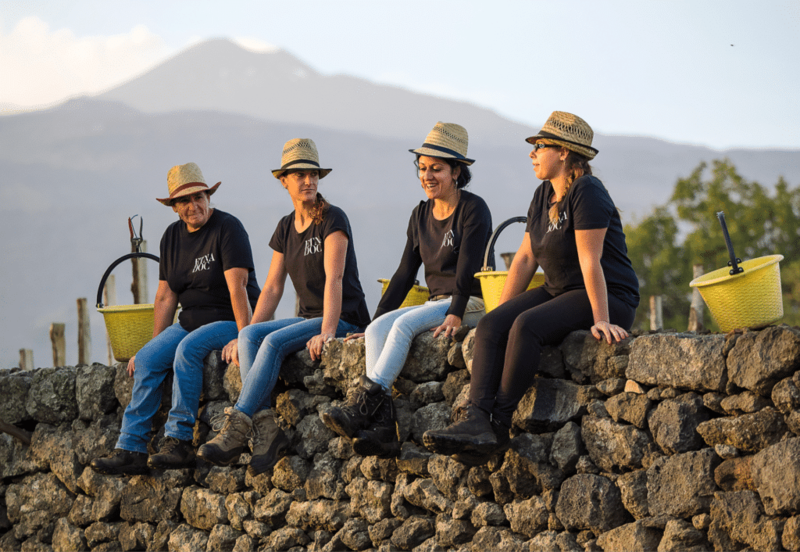 The women of our team choose patiently the grapes by hand directly from the vines. Criomaceration in press at controlled temperature, below 4°C for 4/5 hours to reach perfect extraction of colour. Cold maceration and setting. Fermentation in controlled temperature, 17°C, about 20 days. Refined in stainless steel on yeast, with frequent stirring.